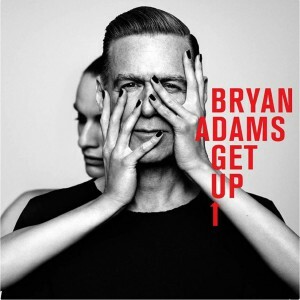 Get Up is the thirteenth studio album by Bryan Adams. The album features nine new songs and four acoustic versions (total 13 tracks). The first song released was a video of “You Belong to Me”. It was shot and directed by Adams using his black and white photography style, with only his guitar and “a muse” to assist him.